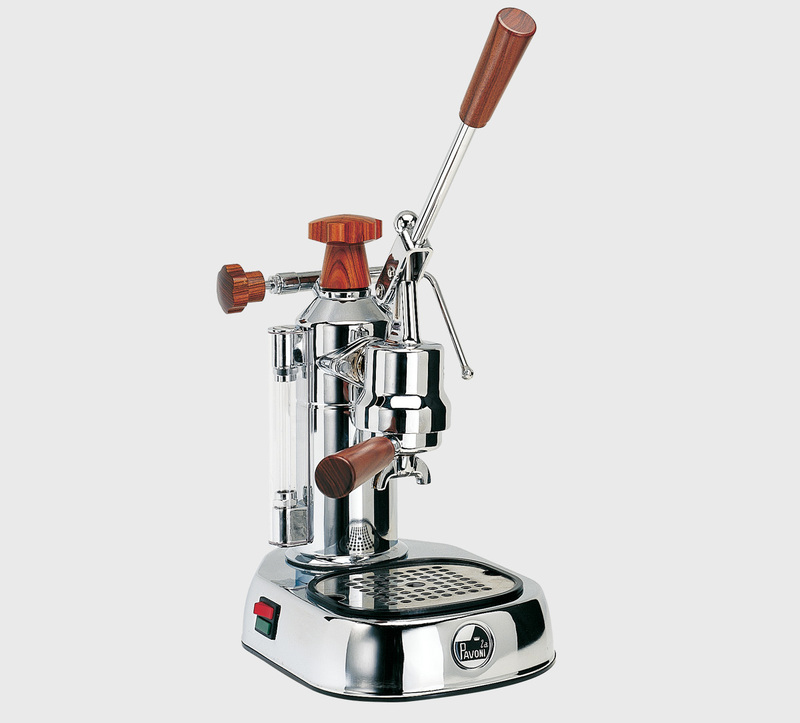 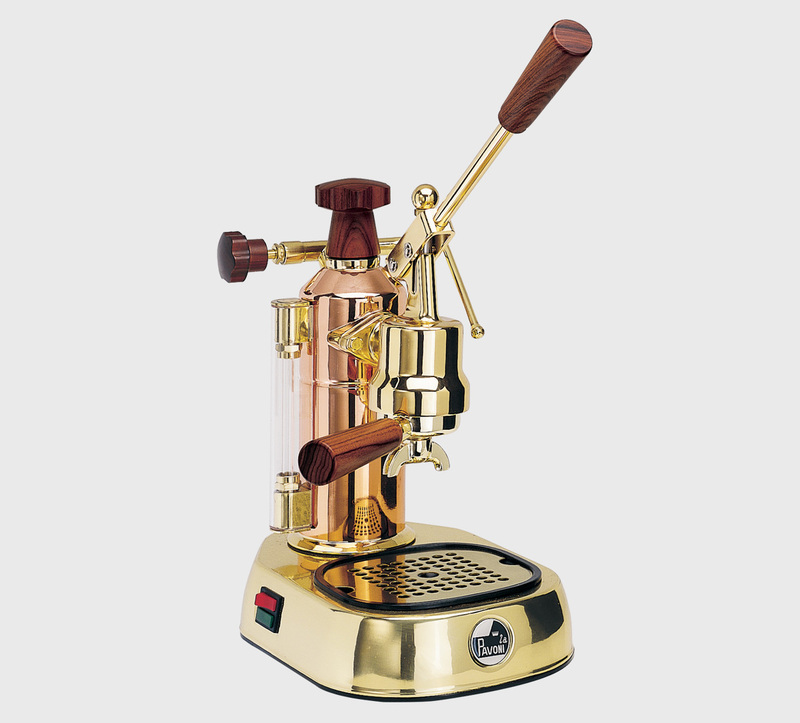 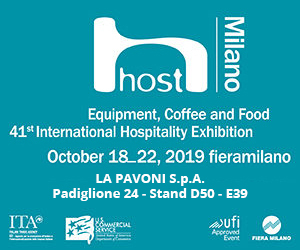 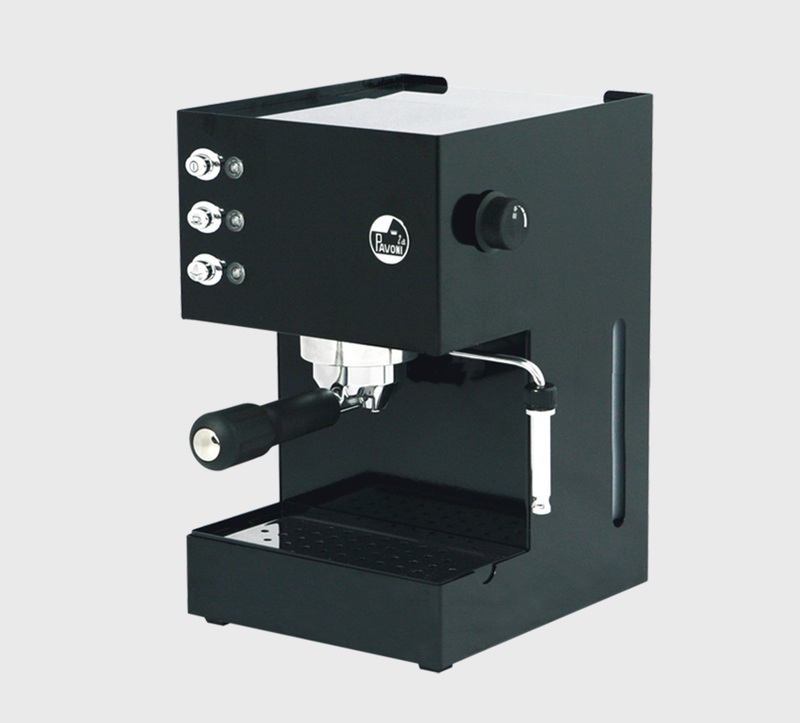 Brass, pressurized, automatic filter holder espresso crema already fitted to use all kind of pods on the market. 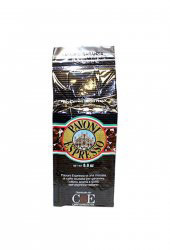 It guarantees creamy and tasty coffee. 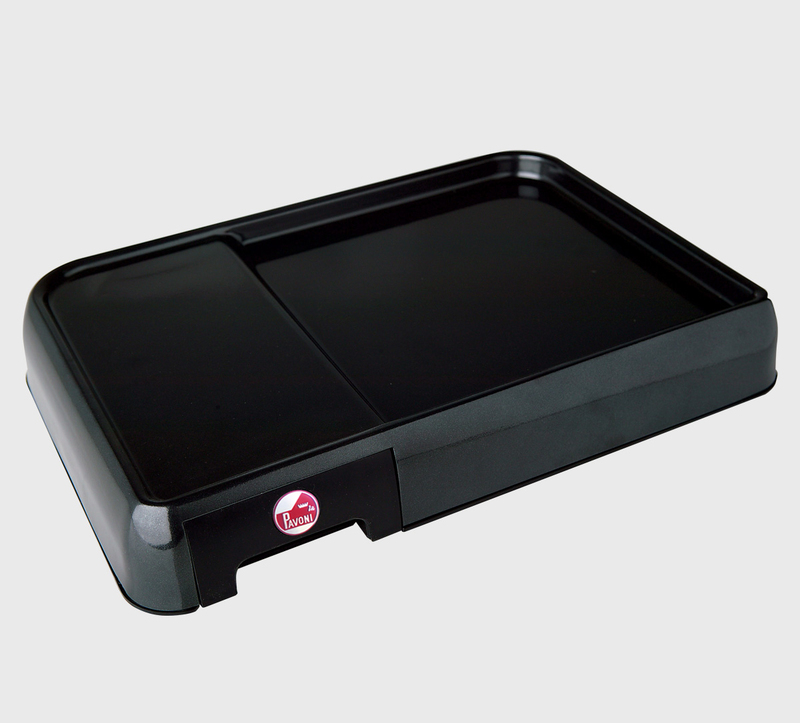 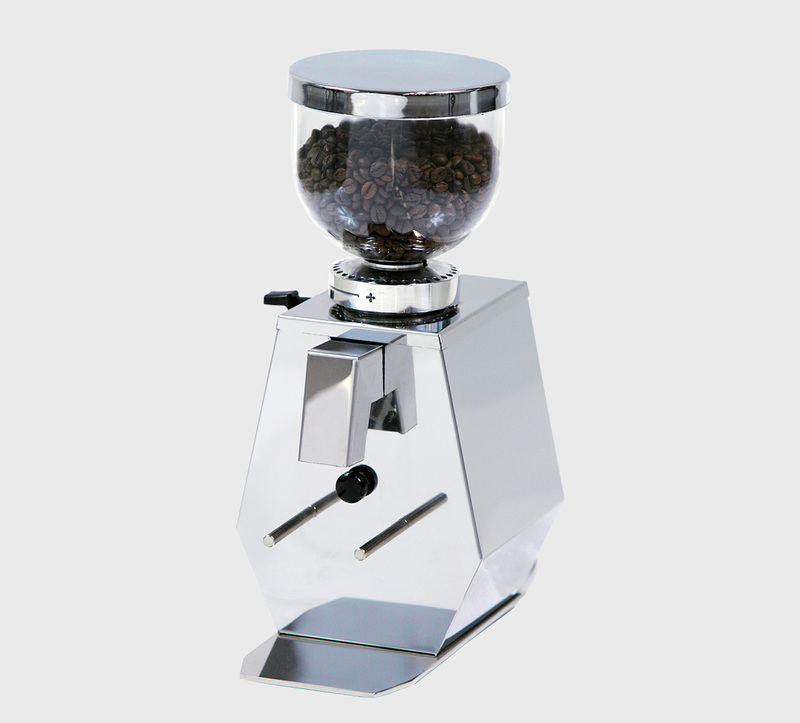 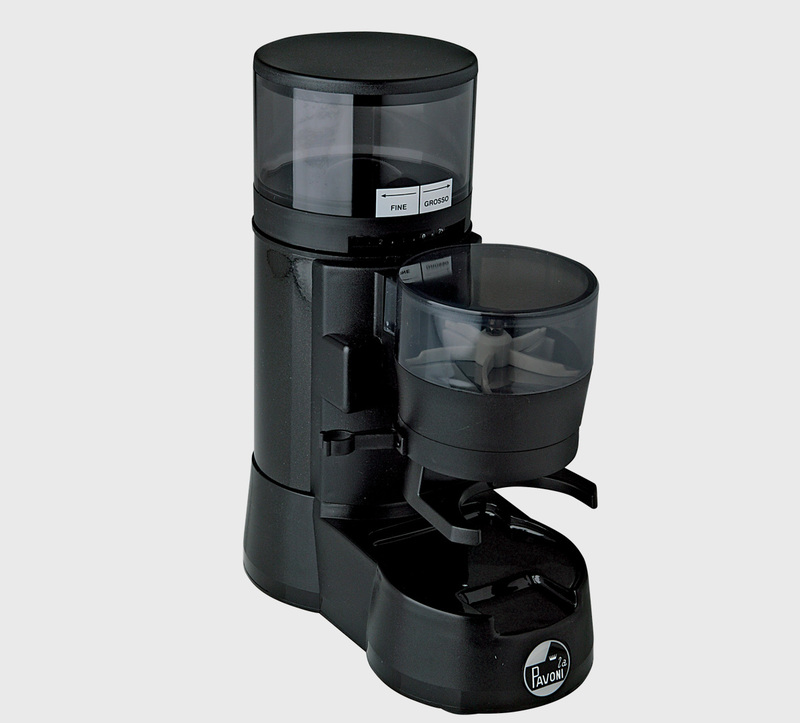 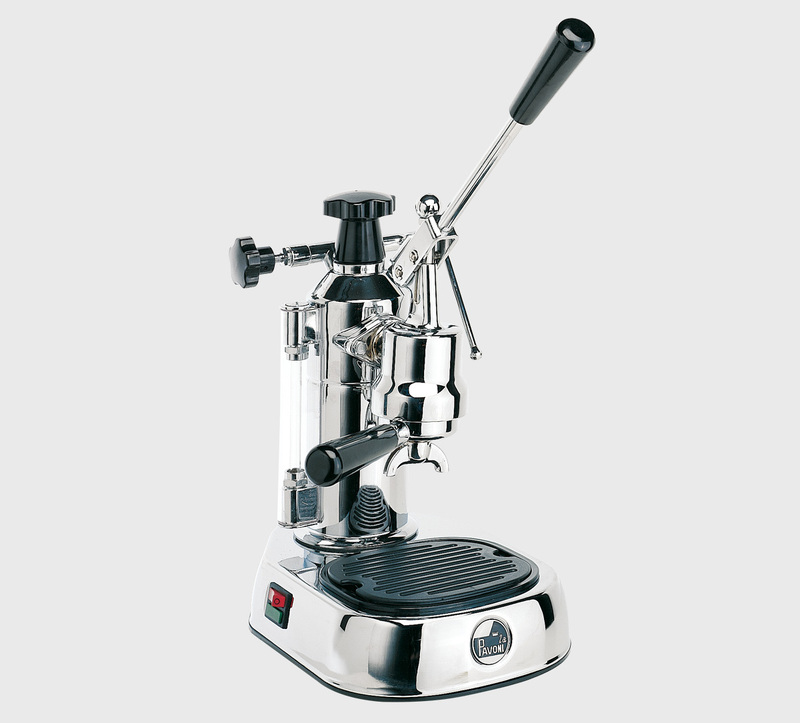 The Espresso crema filter holder (optional in this machine), fitted with one only filter for ground coffee, by hooking it to the group, stops the brewing process by means of a patented system and enables a pre-infusion under pressure which takes out all the flavour and taste from the coffee.